Album Review: Beat Connection - "Product 3"
Compared to previous releases, “Product 3” seems to finally have found a perfect equilibrium between a high-energy and low-energy sound. The Seattle-based indie musicians in Beat Connection have been making music together for over half a decade. More than six months ago in late October 2015, the band dropped their third studio release, “Product 3.” This album is easily the most complex album Beat Connection has released to date. In addition, the production value on this album is extremely clear, and appears to be mixed more as a dance or pop album than the previous album, “The Palace Garden.” Although it has taken me many months to get to, I’ve always wanted to give "Product 3" the review it deserves. “Product 3” opens with “Hesitation,” a song that finds a way to coexist as both groovy and noisy. Random noise samples from newscasters speaking to bombs dropping are layered finely throughout to create dimension in the album. While bright guitar sounds are a mainstay throughout “Product 3,” each song utilizes different world music sounds to create a percussive and vivacious experience. “Another Go Round” finds its place using Indian tabla, sitar, and flute. “Thought Through” and “The Effort” sound the most like songs from previous Beat Connection albums, but fit perfectly into “Product 3.” “Ad Space” is a true work of art, both lyrically and musically. While it stays lower to the ground than the more energetic songs before it, it still possesses a danceable groove to it. Most of the “Product 3” Side B is more reminiscent of a dance album than anything else. “Illusion,” “So Good” and “Reality TV” all sound like modern takes on disco if disco were crossbred with 21st-century dance music. “Air Conditioning” steps the tempo down a bit from the faster-paced tracks before it, and contains elements of Balearic dance music. The penultimate track “Rosealene” is probably the most different from all of the other tracks. Its clustered synth pads and stomping bass make for something in between dance music and hip-hop. The album closes with "I Hope You Know,” a piece which sends the album floating into space with echo-laden vocals, call and response synth lines, and a hyperactive drum set. 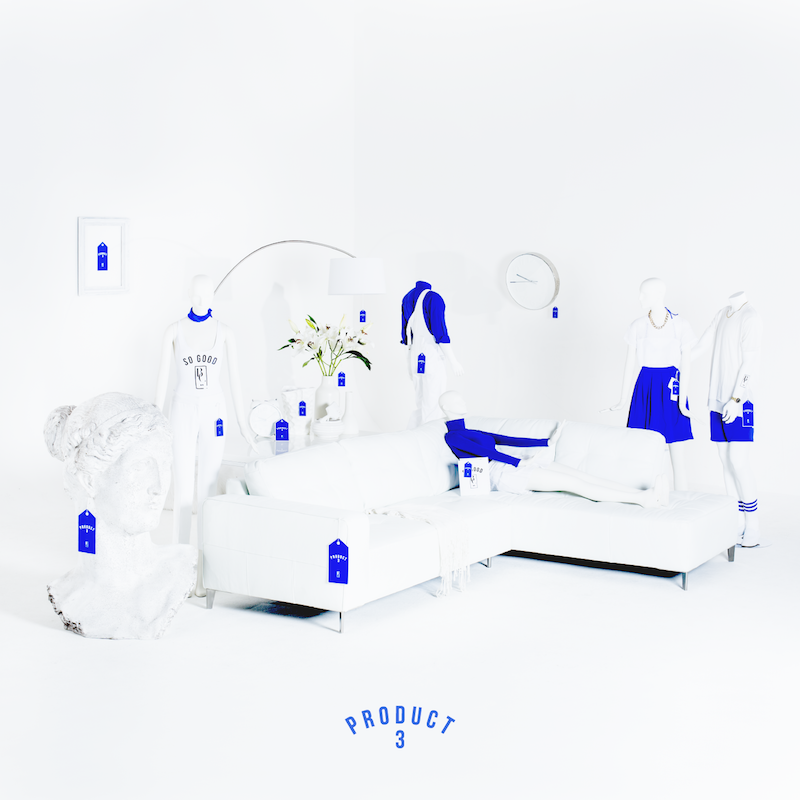 Compared to previous releases, “Product 3” seems to finally have found a perfect equilibrium between a high-energy and low-energy sound. The tracks seem to move forward without encountering any major speed bumps, making for an easy yet engaging listening experience. One of the band’s strengths lies in their ability to be expressive musically. No matter what emotion each song expresses, Beat Connection’s “Product 3” is an incredible album and an essential going into summer.